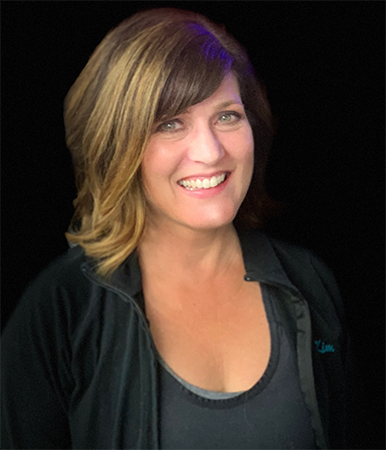 Join Kim and experience one of the most effective way to reshape the entire body. 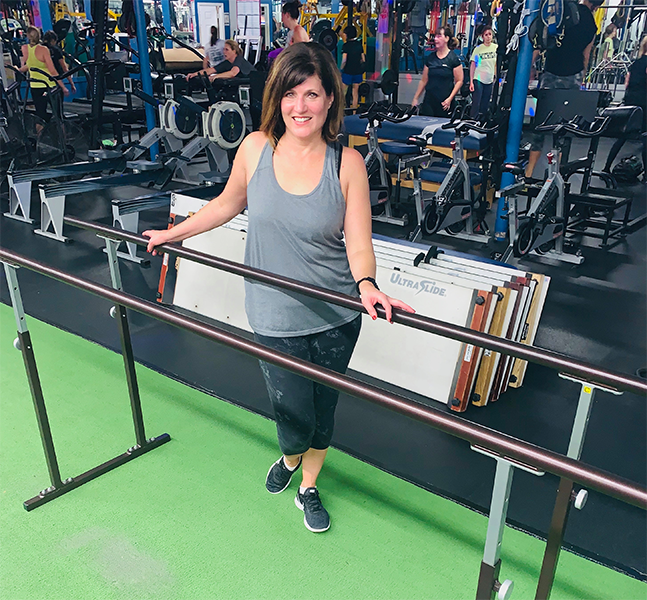 Kim's barre classes are for individuals who want to develop lean muscle tone with improved strength, posture, flexibility, balance and endurance. Kim's routines target muscles that are typically neglected in everyday life. My heart is happy. Finally get to have a Miss Kim barre class in my life again!! To all my previous dancer friends this class is amazing. To anyone who has never danced a day in your life, this class is amazing!! Great for any level. Not a dance class, but works all the same muscles.